Fully Renovated 2 Bedroom Unit On 1st Floor With Water Views. Beautiful Open Kitchen With Breakfast Bar And Stainless Steel Appliances. Hardwood Floors Throughout, Freshly Painted. 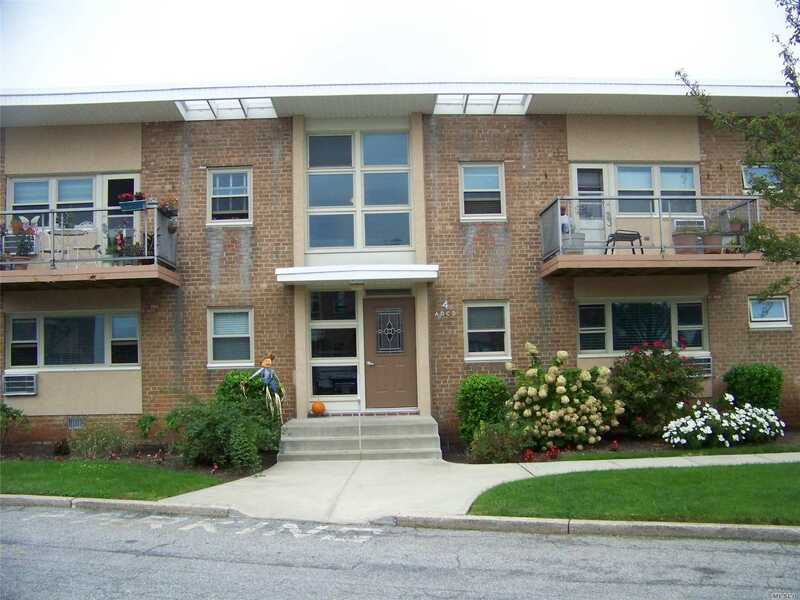 Parking Included, Laundry Facilities On Premises, Close To Lirr, Shopping And Restaurants. Boat Slip, Bike Shed And Extra Parking Available For An Additional Fee. Newly Updated Gym, Inground Pool, And Pet Friendly Development With Dog Run.